We are company number 06570488 registered in the United Kingdom. Our registered office is at 10 Longbow Close, Harlescott Lane, Shrewsbury, Shropshire, SY1 3GZ. Provided your request is reasonable and there is no legal basis for us to retain it, then at our discretion, we may agree to your request to delete personal information that you have posted. 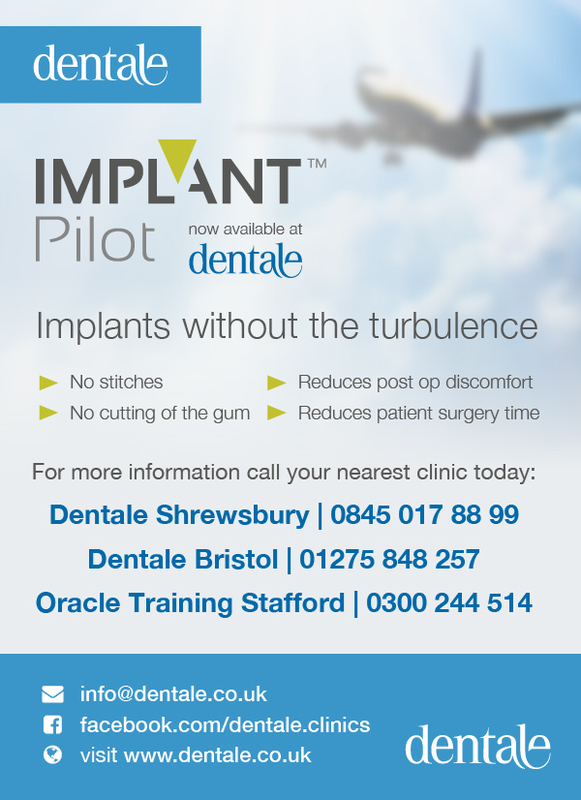 You can make a request by contacting us at data@dentale.co.uk.